We are a group of blind individuals in the Moscow/Pullman/Lewiston/Clarkston area that benefits the blind adults and children in our area. 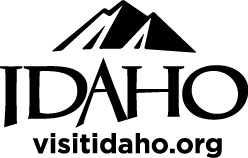 We collaborate with the Idaho Commission for the Blind. We are a part of the wider National Federation of the Blind.